13 | September | 2018 | Park View, D.C. 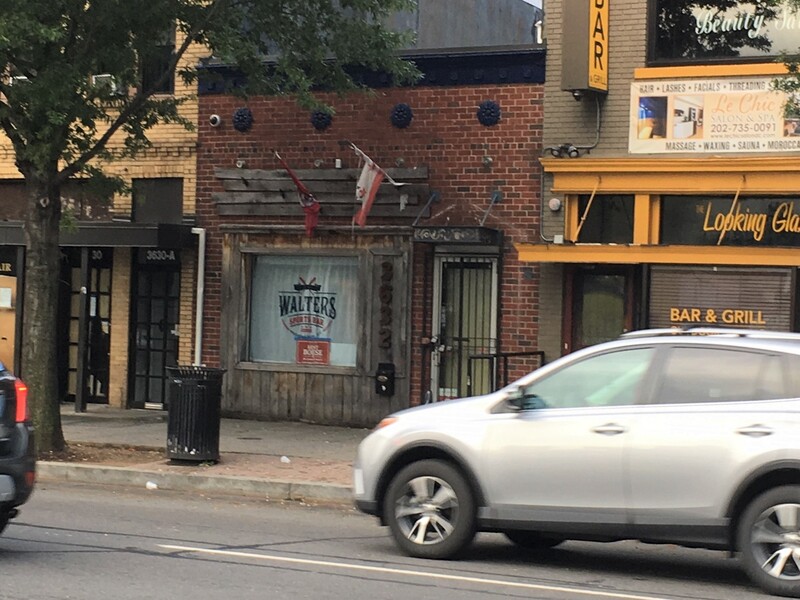 According to an ABRA notice that will be placed at 3632 Georgia Avenue on September 14th, a new tavern called Marrakech is planning to open in the old Walters space between Looking Glass Lounge and DC Reynolds. The description of the tavern is that it will be specializing in Moroccan cuisine with 62 seats inside and a 20 seat Summer Garden, for a total of 82 seats and a Total Occupancy of 100. The licensee is requesting an Entertainment Endorsement to include Live Entertainment, Dancing, and Cover Charge. About 8:15 pm last night, MPD sent out notice that the Third District was investigating a shooting in the 400 block of Lamont Street NW, where an adult male has been transported to an area hospital with a non-life threatening gunshot wound to the lower extremities. A follow up alert when out that a second victim had been located at an area hospital. The second victim sustained a non-life threatening gunshot wound to the lower leg. No more information is known at this time.